BURGERS AND BARBIE$: WAIT, WAIT... FIXATE! Pre-G20 chaos, I had the opportunity to enjoy a lovely (rainy) Tuesday afternoon downtown! A while ago, my friend told me that he visited this amazing burger place on Bloor called Yellow Griffin, and that I had to try it. He described it as the 'All Stars (wings) of burgers.' As much as he gushed about it, I wouldn't take his word for it unless I tried it myself! And since it was my day off, and we were headed downtown to the ROM anyway, I figured why not? I was soooo hard to choose just ONE burger to try. BTW it takes at least 20 minutes for them to prepare the burger. 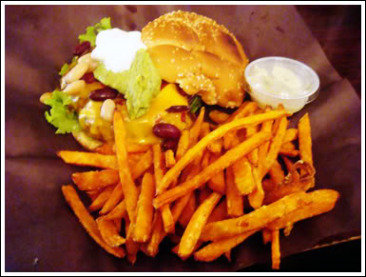 I ordered the Gringo burger with a side of sweet potato fries because I was still hung up on the W Burger I had three posts ago. My friend ordered the English Breakfast burger with a side of sauerkraut. 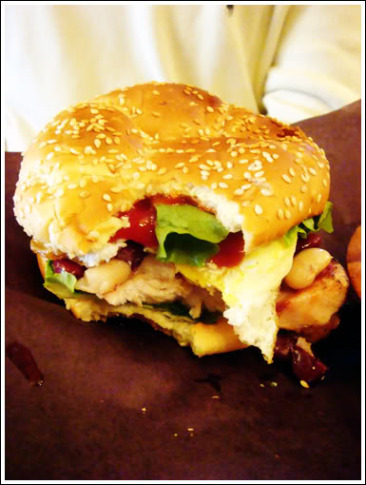 Oh, and he had it with a chicken breast instead of a burger patty. 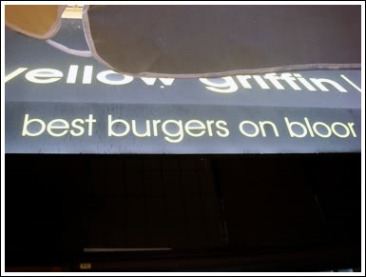 Yellow Griffin boasts to have the best burgers on Bloor, but do they really? 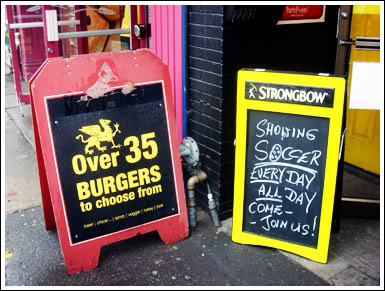 Well, I couldn't tell you that, considering I haven't had any other burgers on Bloor... yet. 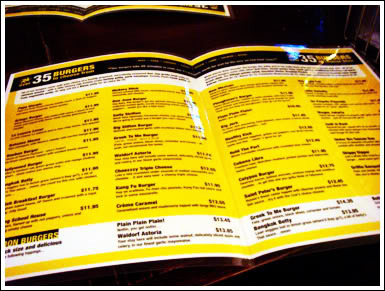 I commend Yellow Griffin for having the creativity of coming up with their 35 unique burger combinations, as well as their delicious sides to pair with the meal. I must admit that their garlic mayo sauce is HEAVEN. That's what stuck out to me the most... that sauce paired with the sweet potato fries is perfection. But down to business... how did I enjoy my burger? It was alright. Delicious, but not exactly memorable. And on top of that, the service was HORRIBLE. 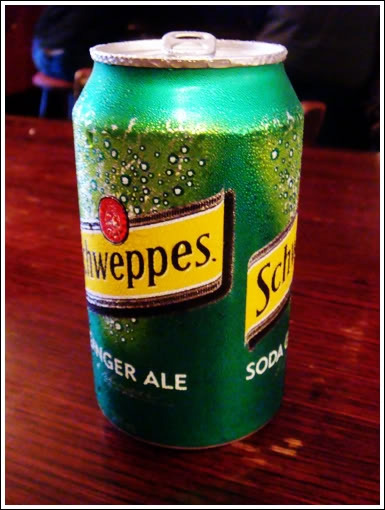 I have never seen so many customers have to come up to the bar (where the server was talking away with her co-worker), and ask her for service, instead of the other way around. 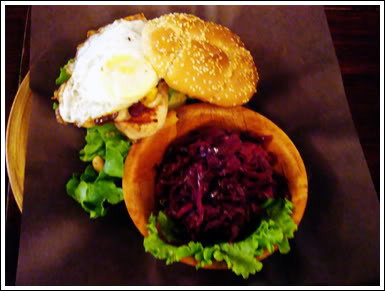 On the other hand, I did have a bite of my friend's English Breakfast chicken burger, and I must say that it tasted a whole lot better... less messy, too. All things considered, I give this burger joint 3.5 stilettos.